AKTIVE is thrilled to appoint Cannicians as a distributor of CBD products in New Zealand. In 2017 the law changed in New Zealand to allow doctors to prescribe CBD (cannabidiol) to their patients. 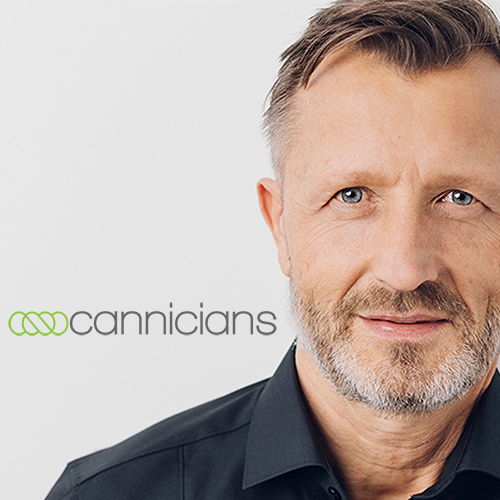 The Cannicians team doctor understands the time constraints GP’s face and is committed to working with doctors and patients to educate them on the benefits of CBD. CBD stands for Cannabidiol and is an extract from the Cannabis plant. It has therapeutic properties and does not cause a high. The process to obtain CBD related products in New Zealand is still a little convoluted but with the change in the law, innovative companies like Cannicians are making it possible. The biggest challenge for consumers in choosing a CBD oil is understanding the dosage. It can be very confusing and there are no standards on labeling currently. It is generally accepted that 25mg of CBD is a good dosage to maintain health and bring the body into homeostasis. Consumers need to carefully look at the packaging to understand the contents of their dosage. Cannicians works with doctors to educate and recommend the best products and dosage.